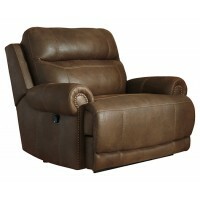 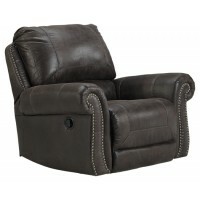 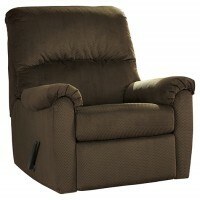 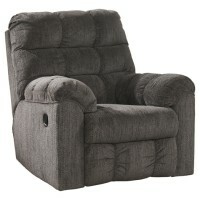 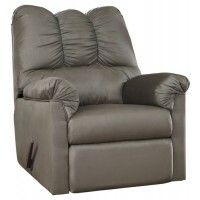 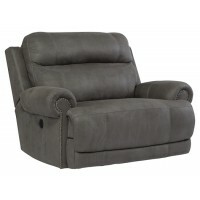 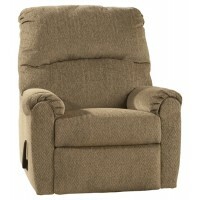 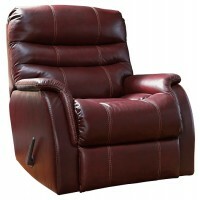 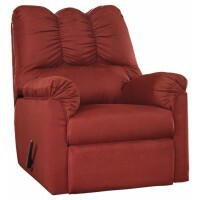 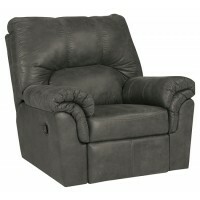 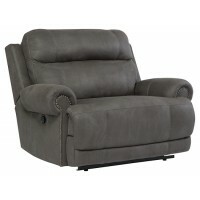 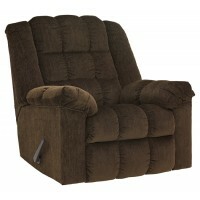 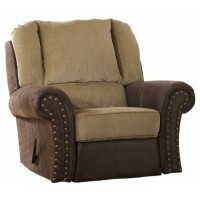 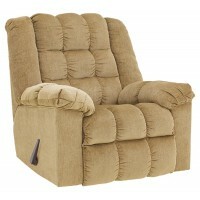 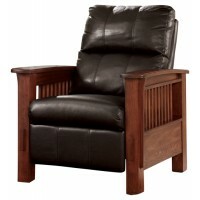 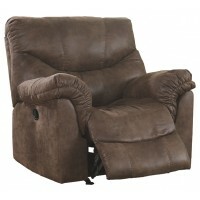 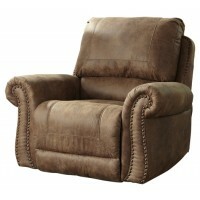 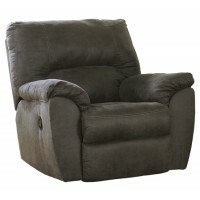 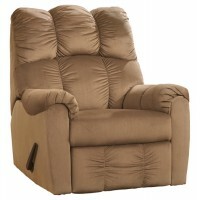 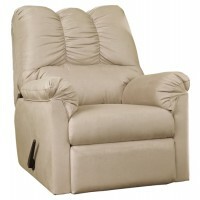 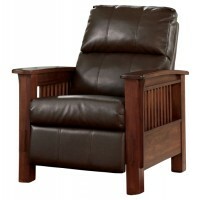 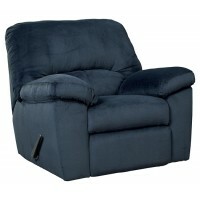 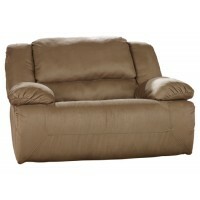 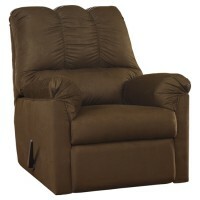 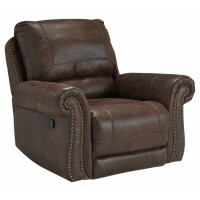 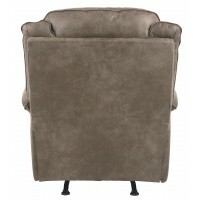 Small, oversized, rocking, reclining, suede, leather – you name it – our recliner chairs have it. 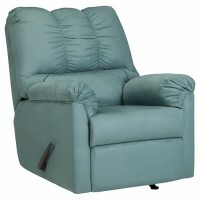 All styles, colors and sizes are ready for delivery today. 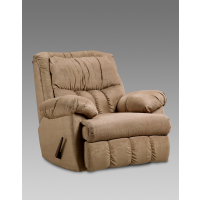 Visit one of our warehouses to determine which recliner chair you find most comfortable or stylish for your living space, and we’ll help you schedule same day delivery and apply for financing if needed.